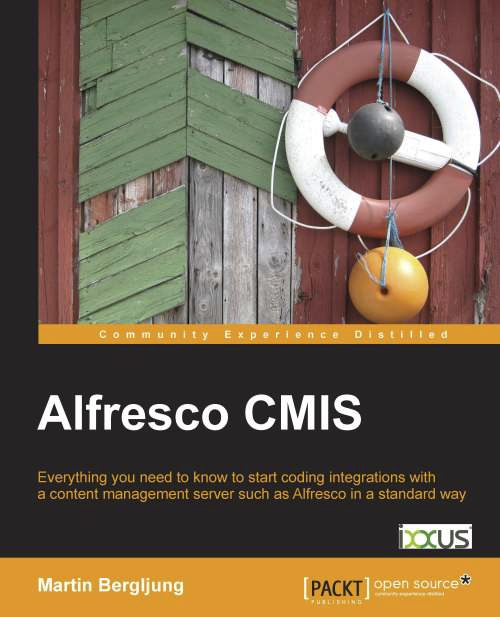 CmisSync now on Facebook: Like us and win 5 free ebooks "Alfresco CMIS"! 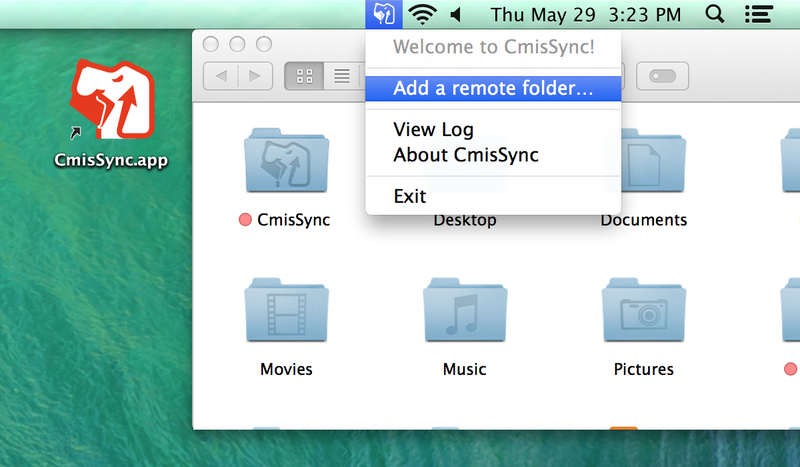 CmisSync is now on Facebook! 272 pages, $20 value. The raffle will choose 5 winners on the 6th of June. 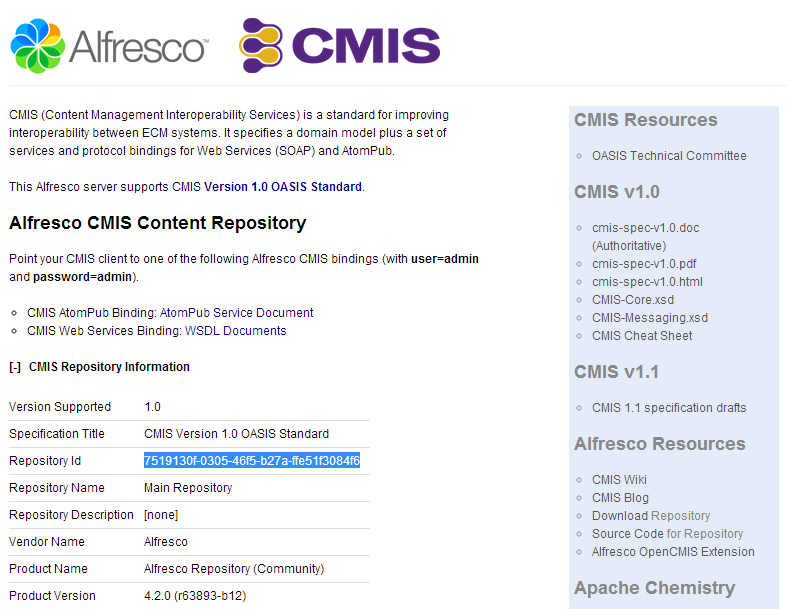 The book Alfresco CMIS, despite its title, is useful for any CMIS server. 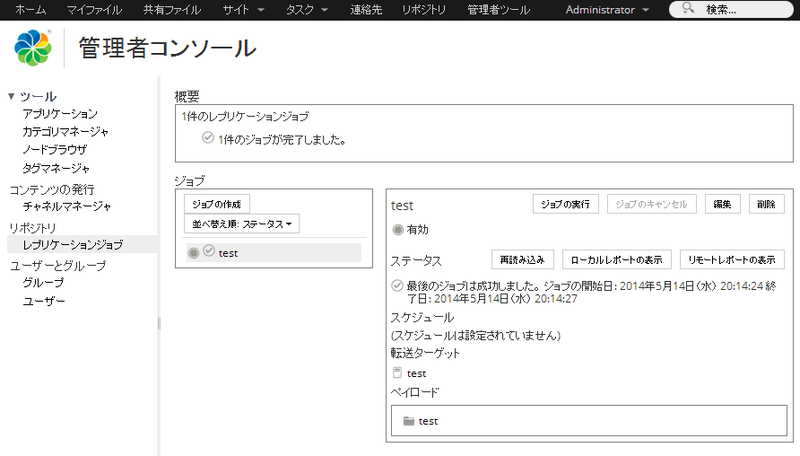 Alfresco is mostly used as an example, which is convenient because Alfresco is easy to set up and comes with CMIS out-of-the-box. The book is centered on practical usage rather than theory, which is great for implementers who want to quickly create a CMIS client. Other CMIS books tend to cover the CMIS specification with all the details needed to implement a CMIS server... which is not needed for 99% of us. The first chapter describes what CMIS is good for, the main ways to use it, and quickly explains the necessary concepts. 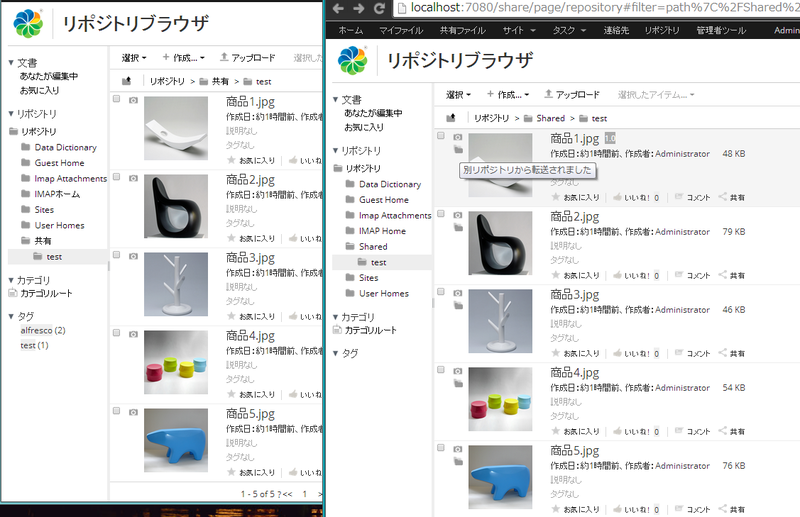 After a minute of server-side installation, the reader is already running AtomPub-based requests to list a folder or create a document. The third chapter covers more advanced operations like check-out, permissions, relationships and searching. 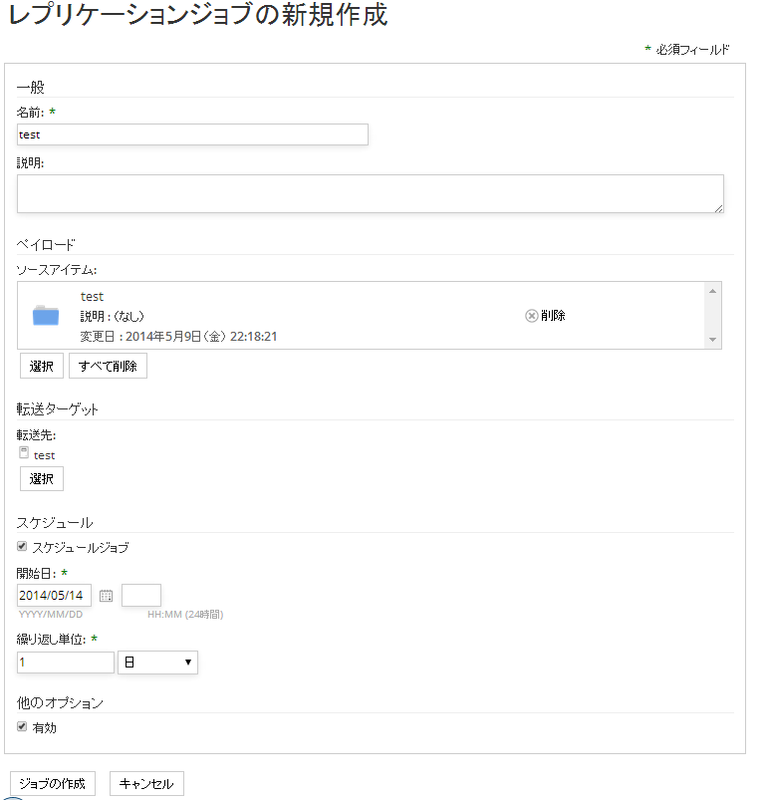 The fourth chapter is where it goes Alfresco-specific, explaining how CMIS is implemented in Alfresco, just skip it if you are not on Alfresco. 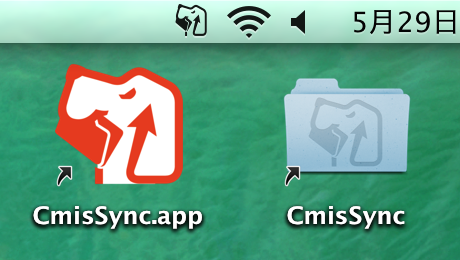 One of the most useful parts is the fifth chapter, which details how to access a CMIS server with Java in order to create, move, modify and delete content, manage versions, permissions, relationships, and generally whatever you would want to do with a repository. 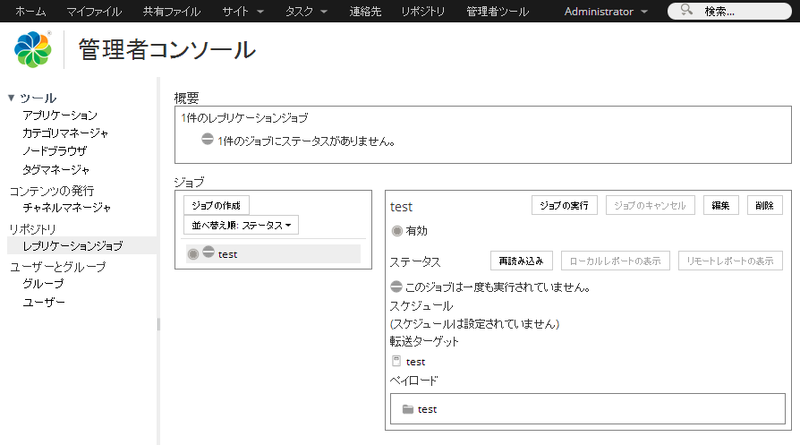 The book covers secondary types, a new concept in CMIS 1.1, a much nicer to to handle Alfresco's aspects than what is described in older documentation. 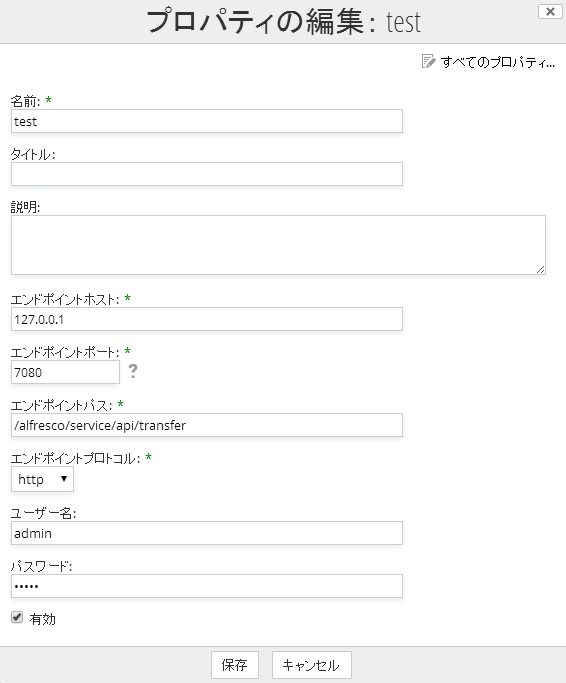 The "I" in CMIS is for Interoperability, and the last chapter puts this in context by having you single-handedly implement useful interconnections between Alfresco and big names of the Open Source Enterprise world such as Drupal and Mule.